Direct Steel provides guidance at all stages of a project. Stuck on a permitting or compliance question? 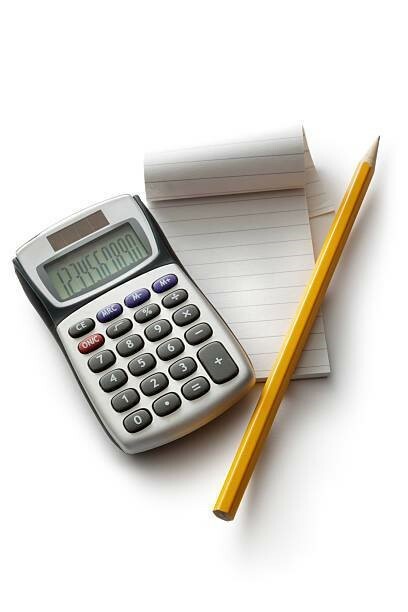 Need help defining a budget and timeline for a new construction or addition? Wondering how best to manage the mix of design firms, subcontractors and property owners? Rely on our expertise throughout the entire project and avoid costly mistakes and unforeseen setbacks! Besides being preventative, be proactive on achieving the best result of a project: a call with us might surface opportunities to value-engineer a project or incorporate new construction methods and technologies.